La Tour des Vents recommand you some sweat adress. 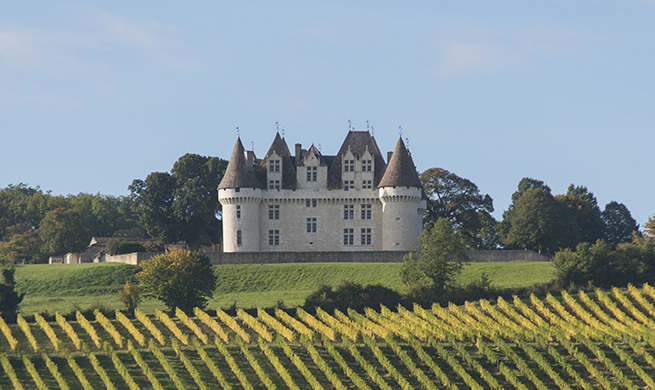 The 16th century Château de Monbazillac is listed as an Historical Monument. 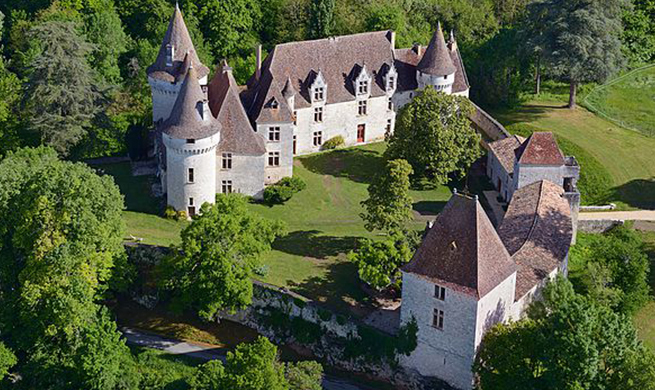 Its unusual architecture effortlessly combines a medieval, military style with the early elegance of the Renaissance period. The castle of the games.